Fall festivals, family events, corn mazes and more. Fall is officially here and we’re ready to take on all the seasonal activities we possibly can. How about you? We’ve compiled a list of some of Utah’s best and most unique Fall activities so if you’re in the area this autumn, you’ll know just what to do! Below are some great events and attractions, including festivals, family activities, haunted attractions, corn mazes and pumpkin patches. Enjoy and let us know if we missed any of your favorites! 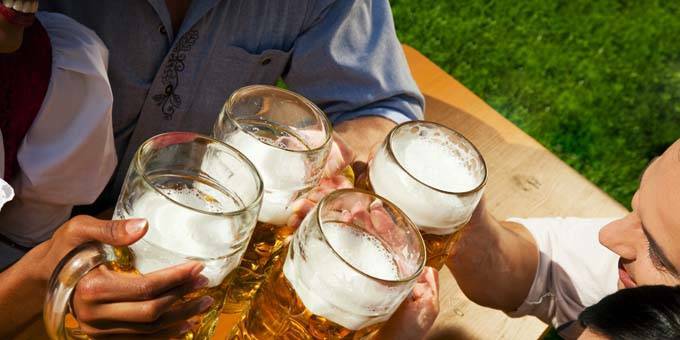 Taste the very best locally produced food and drink in Utah during the three-day long 4th West Oktoberfest hosted by Red Rock Brewing Co. This event will feature live bands, vendors with handmade goods, fun games, fantastic food trucks, and delicious locally made brews. The 4th West Oktoberfest is usually hosted at the end of September and tickets must be purchased ahead of time. 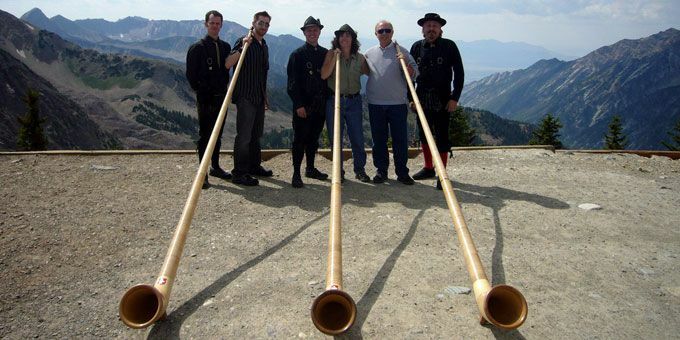 The Snowbird Oktoberfest is held annually at the Snowbird Ski and Summer Resort and was voted one of the Top 10 Oktoberfests in the county by Men’s Journal Magazine. It spans nearly three months, from August to October, with every Saturday and Sunday featuring traditional German food, beer and activities. More than 60,000 visitors attend this festival annually and it is one of the largest festivals in the state. Stop by and participate in fun festival activities like the beard and mustache competition or nosh on maple bacon waffles on a stick and schnitzels with a stein in hand. 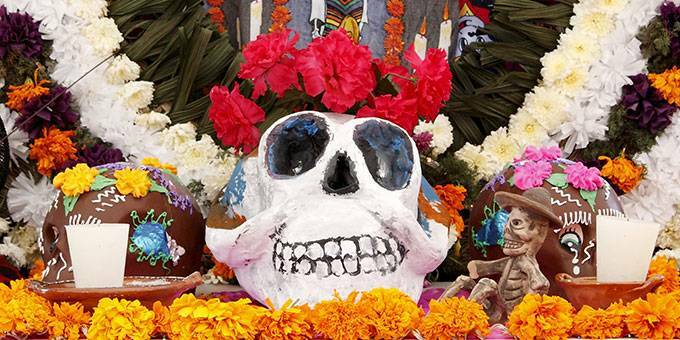 Head to the Thanksgiving Point nonprofit complex to take part in a traditional Latin American celebration, Dia de los Muertos. Bring handwritten notes or mementos to decorated altar for loved ones who have passed away and experience the rich traditions of Latin American culture. Browse displays of beautiful art, listen to lively mariachi bands or enjoy performances of traditional dances, featuring gorgeous, brightly-colored costumes. This traditional and festive event is a wonderful blend of culture and art and a one-of-a-kind experience for any visitor. 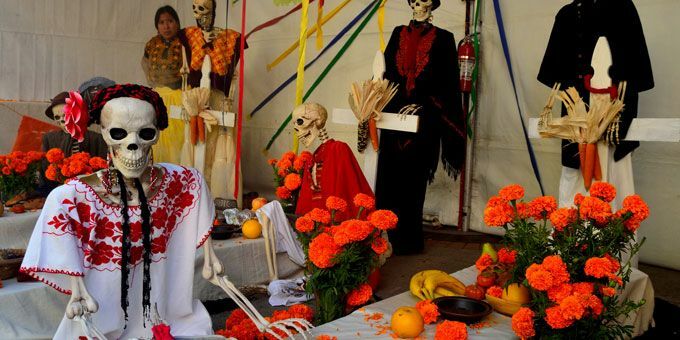 If you can’t get enough Dia de Los Muertos, check out the Day of the Dead Celebration in West Valley, UT. Held at the Utah Cultural Celebration center, the 2017 festivities run from October 25th until November 3rd. Join the center as they put together an amazing celebration filled with traditional Mexican dance and music, food, a beer garden, and various booths filled with crafts and more. The entire family is sure to have an amazing time! Slip into your best witches attire and don that pointy black hat for the Ogden Witchstock Festival on Historic 25th Street. This shindig starts with a costumed tea party and a zombie crawl while vaudeville-style carnival games keep the fun going all day. At 8 p.m., head to the amphitheater for for the Monster Bash dance party, hosted by Dracula himself. Head to the Petersen Family Farm Harvest Festival this October for unlimited fall fun. The kids will love the corn pit, petting zoo, and pony rides, while the whole family can enjoy additional activities together, like the festival fall wagon ride. Explore the farm while enjoying live music and local vendor booths featuring handcrafted wares or find your way through the corn maze before heading to the pumpkin patch to find the perfect pumpkin to take home with you. Held in Galena Park, the Haunted Hollow attraction provides families with a wonderful opportunity to celebrate the holidays. 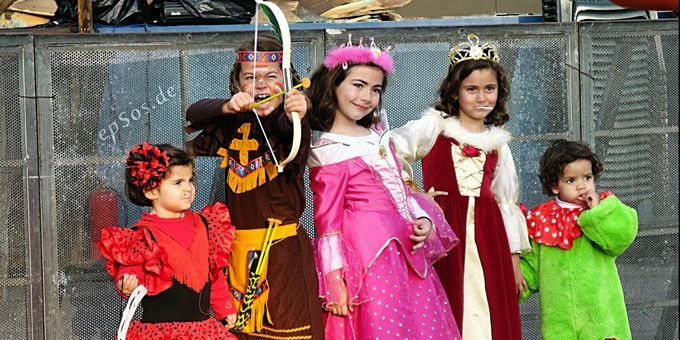 Grab the kiddos and dress up in your favorite costume for an evening of fun. This community gathering features a pumpkin patch where kiddos can select the perfect pumpkin, live music and entertainment, carnival games, a magic show, and much more. The festivities will be held on Monday, October 16, 2017 and are free for all guests. Share your favorite Halloween activities in Utah with your friends. Wheeler Farm Pumpkin Days is a great time for everyone, with a pumpkin patch, hay maze, wagon rides and all the sights and sounds of a perfect autumn day. This event is geared toward families with young children who aren’t old enough to appreciate the more scary Halloween activities found at most other pumpkin patches and corn mazes. Pumpkin Days at the historic Wheeler Farm runs in conjunction with the Festival of Scarecrows, which features some of the most creative scarecrows you’ve likely ever seen displayed all over the farm. So bring the little ones for a memorable fall day packed with fun. 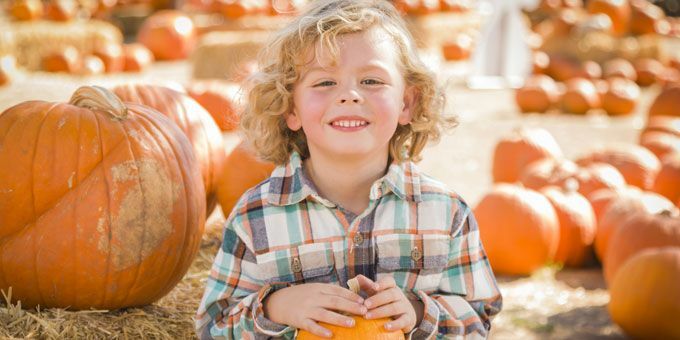 The Little Bear Bottoms family farm offers oodles of family fun with a corn maze, Spooky Barn Ride, Haunted River Trail and more. 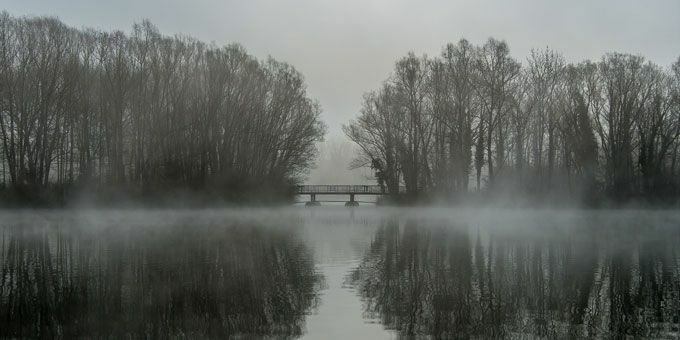 Venture down to the haunted river trail, if you dare, where spiders, crazy farmers, and ghosts lurk around every corner while dark tunnels loom, awaiting your entrance. Afterward, shake off the creeps with a romp through the giant straw fort. Comprised of dozens of hay bales stacked on top of each other, the kids will love crawling through the tunnels or up to the very top where they can wave to everyone below. This popular attraction draws hoards of visitors annually. The Bluebell Corn Maze features an exciting eight-acre maze and endless fun fall activities. Feed the goats, try your hand at the pumpkin blaster, or pick up some fresh kettle corn to snack on. For a more haunting experience, wait until dark to head to the maze and experience the frightening Creep Farm. Thursday, Friday and Saturday nights in October come to life with terrifying sights, frightening shadows and haunted attractions. The ultimate Utah fall destination, Cornbelly’s Corn Maze & Pumpkin Fest is yet another fantastic event hosted by Thanksgiving Point. You and your family won’t even know where to start with all the great attractions offered here. 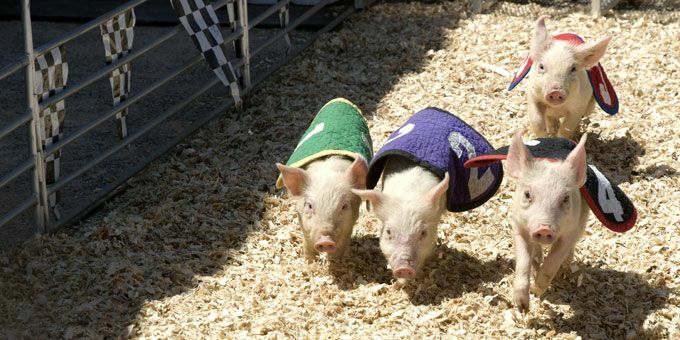 From pig races and the Jumbo Jumper, to Pumpkin Princess Playland, inflatables and the Pumpkin Sack Slide and more, the kids will have a hard time getting through everything in just one day! But Cornbelly’s is fun for adults too. Pick out the perfect pumpkin from the Pumpkin Courtyard, hop on a hay ride or get spooked with Insanity Point’s haunted maze and attractions. There’s even a fireworks show every Friday and Saturday, so don’t miss out. Get lost in the corn maze, have a classic fall family photo taken in the pumpkin patch or sit down to a delicious and filling meal at the Chuck Wagon Diner. You can find all this and more at the Staheli Family Farm, where seasonal fun happens all year long. Come by for a visit this fall and enjoy all the best traditional activities including both a regular and haunted corn maze, petting zoo, pig races, s’mores over the campfire, rides on the cow train, and more. Bring the whole family to the Waffles and Witches event to enjoy a Halloween themed breakfast or brunch. Deemed one of America’s scariest haunted houses by the Travel Channel, the Castle of Chaos is a real life nightmare for the bravest of visitors. Dare to descend into the terrifying darkness of a forgotten basement beneath the retailers on State Street and you’ll encounter some of the most horrifying scenarios and characters imaginable. Customize your experience with the 4 Levels of Fear and choose the intensity level that best suits you. 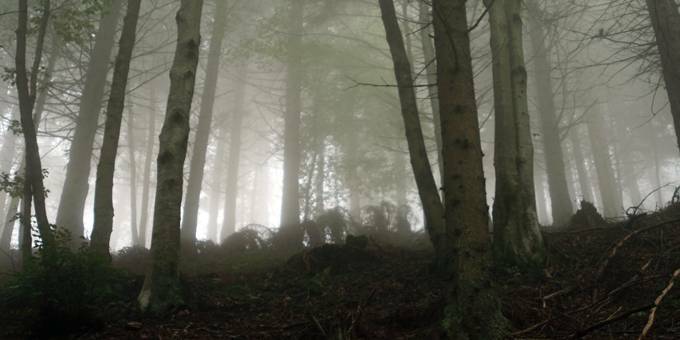 This outdoor forest is home to the terrifying legend of Crazy Annie, a young bride who lost her husband-to-be in a mining accident back in the early 1900s. Her cabin still stands on the Haunted Forest property and is reported to be haunted by her ghost. If you’re brave enough, enter the legitimately haunted forest and experience five acres of land filled with dilapidated mines, eerie sounds, haunted swamps and the creaky, old cabin of Crazy Annie, who just might make an appearance. 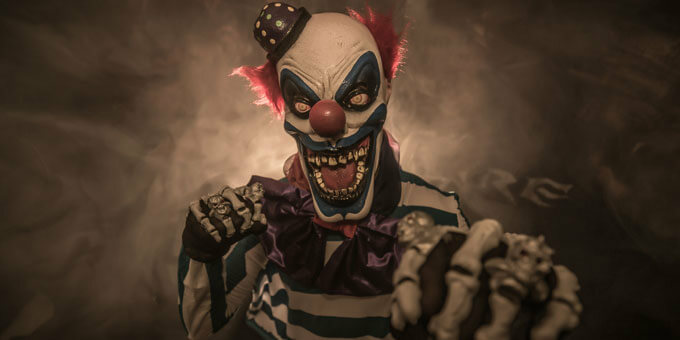 If clowns aren’t your thing, definitely don’t try the Strangling Brothers Haunted Circus. You’ll be absolutely terrified. Unless that’s what you want. Immerse yourself in a real life horror film with malevolent characters, a zombie apocalypse obstacle course and even a scary escape room. This haunted circus even has a haunted house attraction that’s home to the creepiest characters from a mysterious traveling circus. Consistently rated as one of Utah’s best haunted houses, Nightmare on 13th is one of the most terrifying attractions in the state. Get a group together and head to the 36,000 square-foot haunted mansion for a brand new terror-filled adventure featuring professional actors, animatronics and state-of-the-art lighting and sound. Black Island Farms is home to the largest corn maze in Utah and multiple of them, at that! The farm puts on quite the show with its spooky Nightmare Acres haunted house and corn maze. Eerie characters lurk around every corner, spine-tingling ghostly voices fill the air and the whole house is cloaked in a coat of terrifying darkness. 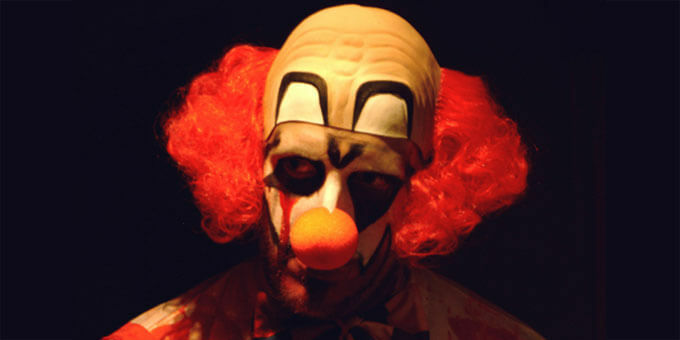 There’s no age limit, but Black Island Farms Nightmare Acres is recommended for older children and adults. The location also features hayrides and other more family-friendly attractions. 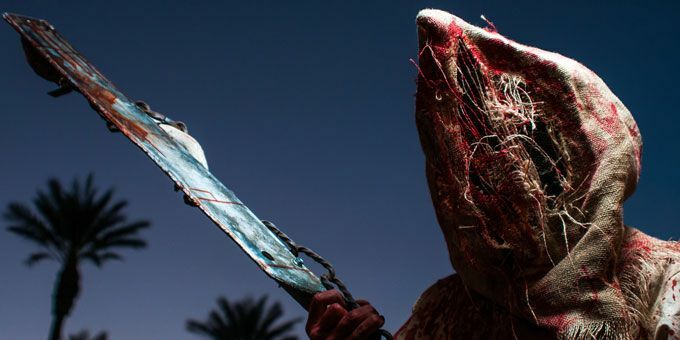 Test your sanity at the horrifying attractions at Insanity Point. Part of Cornbelly’s Corn Maze & Pumpkin Patch, this day and night time haunt includes eight terrifying attractions. 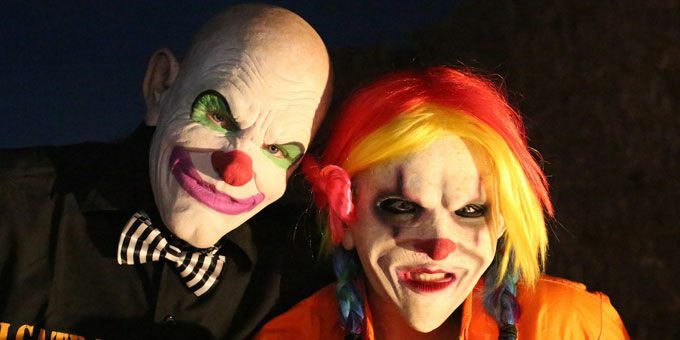 Some of the haunted sites are open both day and night, and contain varying levels of terror for all ages—including a haunted corn maze that is too scary for anyone under the age of 12. Expect to face your fears and struggle to get out alive at Insanity Point! 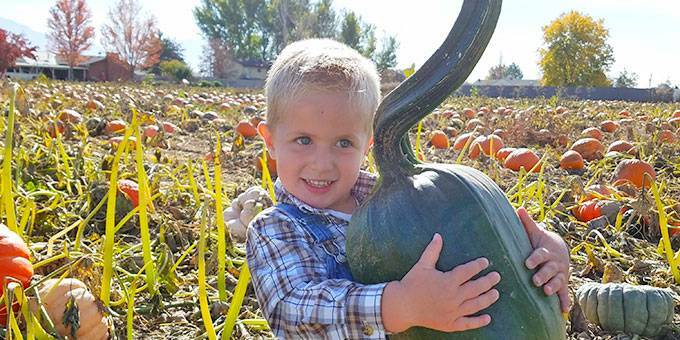 For family fun that all ages are sure to enjoy, head to Green Acres Dairy Farm in Ogden, UT. This farm is home to a variety of amazing activities including corn mazes, games, a movie viewing, fire pits, a cow train, and live entertainment. There are also plenty of concessions and drinks available, so it’s easy to spend an amazing day making lasting memories! For a less scary Halloween adventure, set sail with CLAS Ropes Course’s special Halloween Cruise in Provo, Utah. This themed riverboat ride features a 20-25 minute ride down the Provo River and is hosted by an animated boat pirate. Enjoy a spooky tale told by your pirate boat captain while you float by more than 100 hand-carved jack-’o-lanterns and creepy decorations. Keep your eyes peeled for the unexpected because you just might encounter an impromptu pirate attack! Last year, more than 7,000 experienced this one-of-a-kind event and once you climb aboard you’ll find out why. 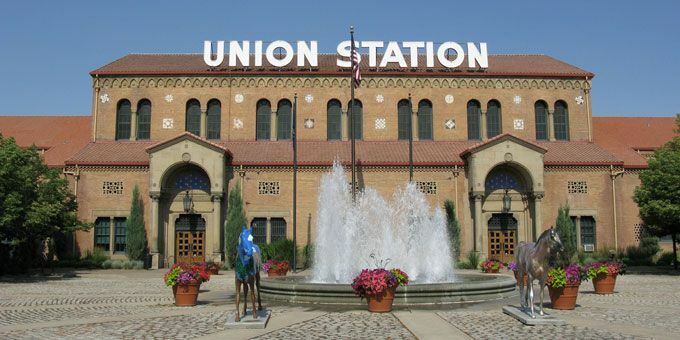 Ogden’s Union Station is home to four different museums, two galleries and a historic train station full of legends and the spirits of years past. The annual Ogden Union Station Night at the Museum event is a popular one, featuring paranormal tours inside and under Ogden’s Union Station. Choose from two different ghost tours and follow a group of paranormal investigators through the upstairs and downstairs levels of Union Station and even down into the dark basement vaults. Bring your own camera and equipment and learn about the fascinating history of Union Station. These tours are recommended for ages 14 and up and guests are asked to arrive 20 minutes early. Set amid the rich Utah autumn scenery, the Pumpkin Walk is hosted by the Historic Benson Grist Mill, a distinguished structure built more than 150 years ago. Visitors are encouraged to explore the grounds which are home to pioneer buildings, historic displays and countless festivities when the Pumpkin Walk rolls around in the fall. Head to the mill to check out the cool pumpkins, pick up handmade crafts from the vendor booths, and grab a snack from one of the local eateries set up on-site. 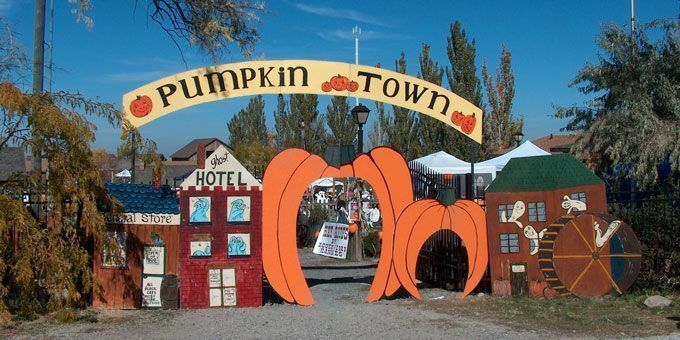 The fun-loving Witch Displays at Gardner Village is an annual family tradition for many in West Jordan that shouldn’t be missed. Make sure to have your phones or camera ready and on hand to capture these one-of-a-kind displays starring well-dressed, green-faced witches preparing their best Halloween brews. 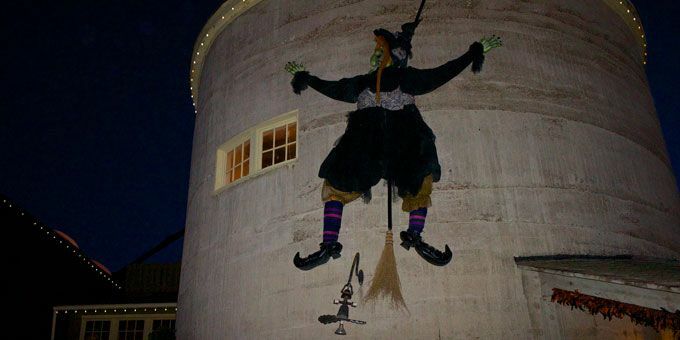 Grab the kids, head down to Gardner Village and check out these creative witch displays. 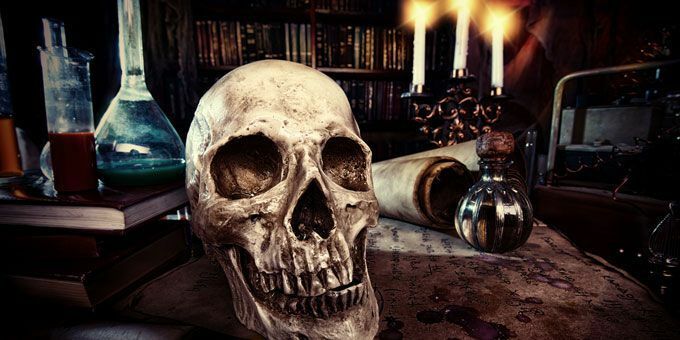 You’ll even get to participate in a special Witch Scavenger Hunt for an all-encompassing family Halloween adventure. 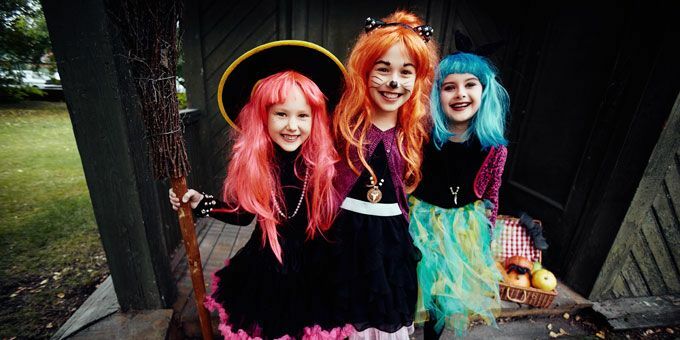 Head to the well-known Utah Olympic Oval for Trick-or-Treat-Street, a free, all-age event featuring tons of Halloween fun and indoor trick-or-treating. Come dressed to impress in your best Halloween garb and enjoy treats from local vendors, bounce houses, seasonal crafts, and plenty of time for ice skating. Admission is free for everyone and ice skating is free for kids ages 12 and under although skate rentals are not included.